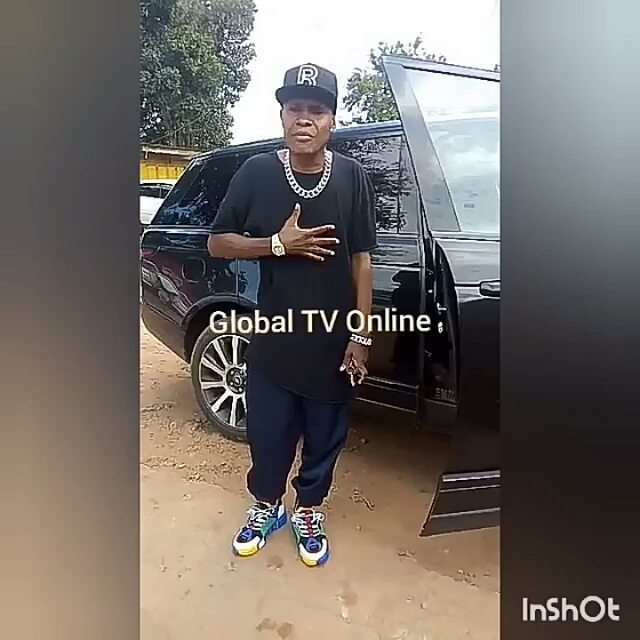 Just days after Tanzanian singer Mr Nice was forced to come out and explain that he wasn’t stuck in Uganda after a promoter ditched him, the singer has gone for other ways to prove that he still has money. Mr Nice took to social media after the allegations to share his brand new Range Rover. 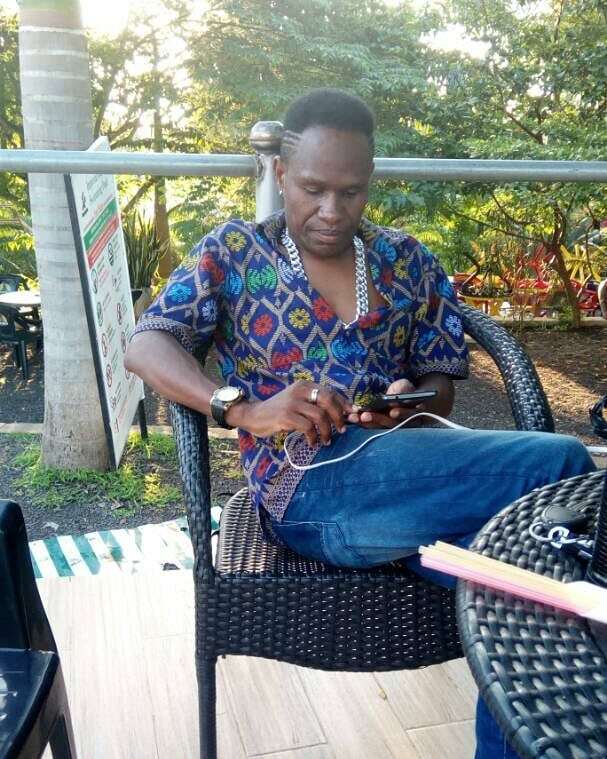 The singer was firing back at Tanzanian blogs that he claims are out to destroy his name. The singer took to social media to share his car to prove that he’s doing just fine in Kampala and explain that people are just after wishing him bad luck. “Hii gari si kwamba nimeazima, hii gari ni mali yangu sijaomba kwa mtu, sijakodisha kama mastar wa Bongo , This is my f*ckig car that I am driving in Kampala. So please wanaosema vibaya, tuachane sina mpango wa kuongea na mtu au kubishana na mtu.” He said in a video by Global Publishers.